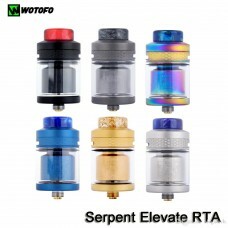 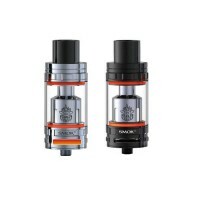 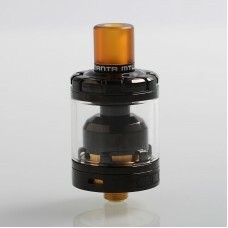 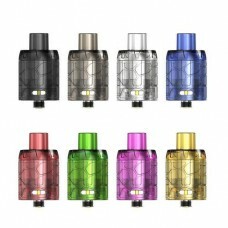 We stock a variety of Vape Tanks to cater for every vaping need. 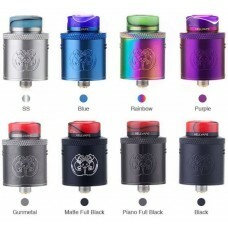 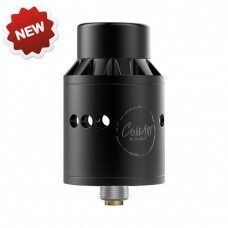 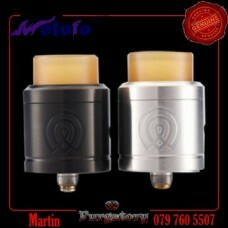 Hellvape Drop Dead RDA Atomizer is co-designed by Heathen, The Vapor Chronicles(TVC) and Hellva.. 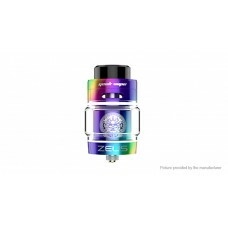 The HellVape Dead Rabbit 25mm RTA is the resulting brainchild between Hellvape and Vapin' Heathen, p..